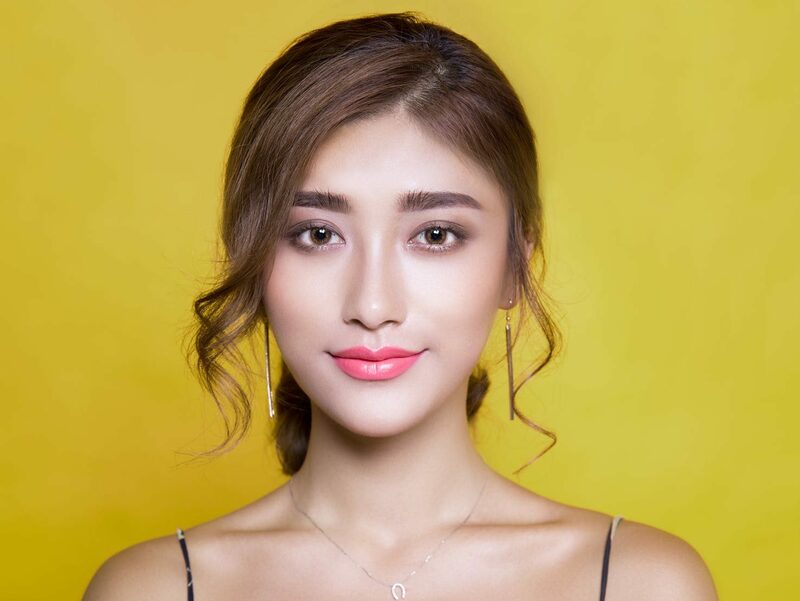 Learn the intensive 6 hours makeup courses (Korean techniques!) from us! Email us for more Infos! Previous Previous post: Did grooming workshop for Furama Hotel! Next Next post: Intensive 21/2 Days makeup class designed for those wishing to learn basic professional skills upto special occasion and bridal level at special price! Call me for more info!